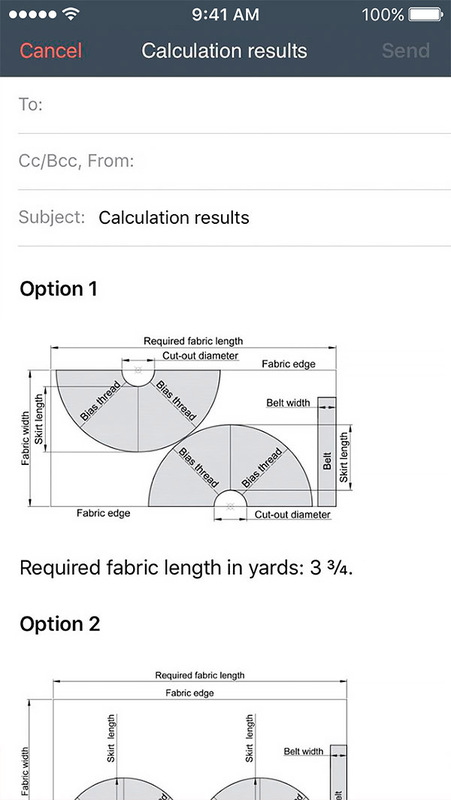 The app can produce pattern layout for each calculation. 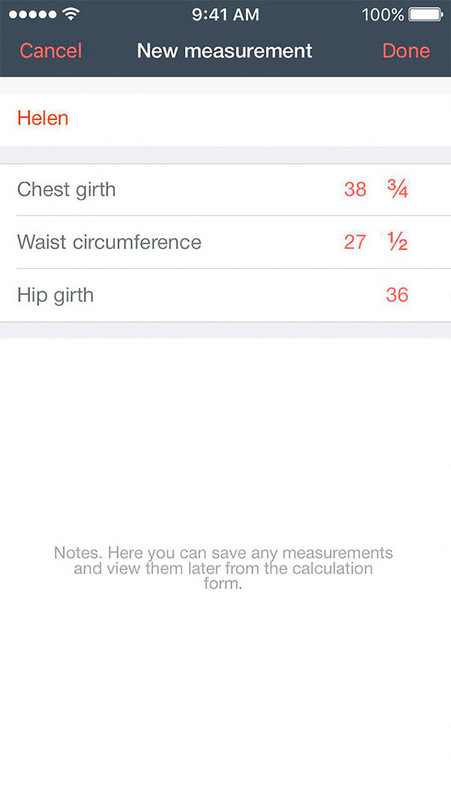 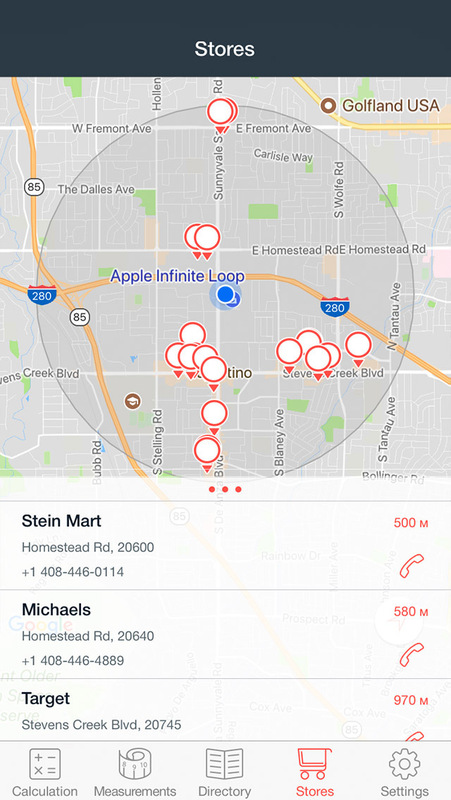 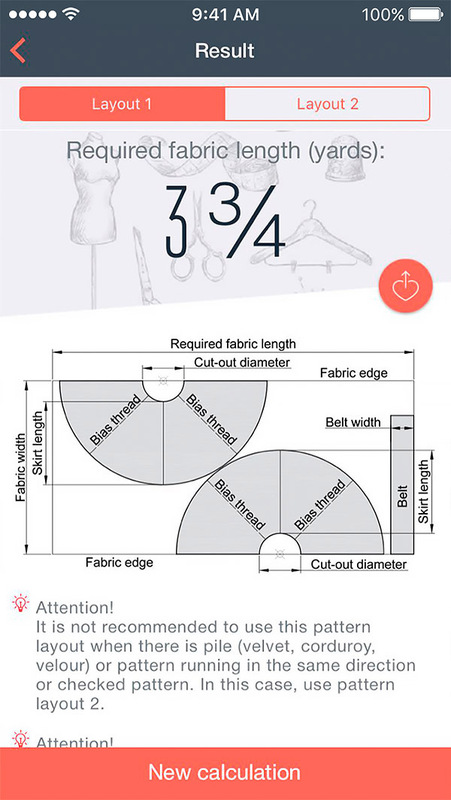 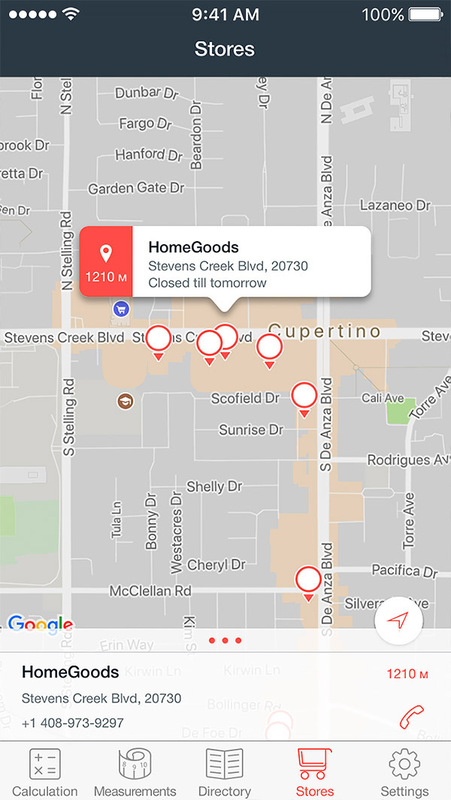 The app offers useful cutout and layout tips for each specific case. 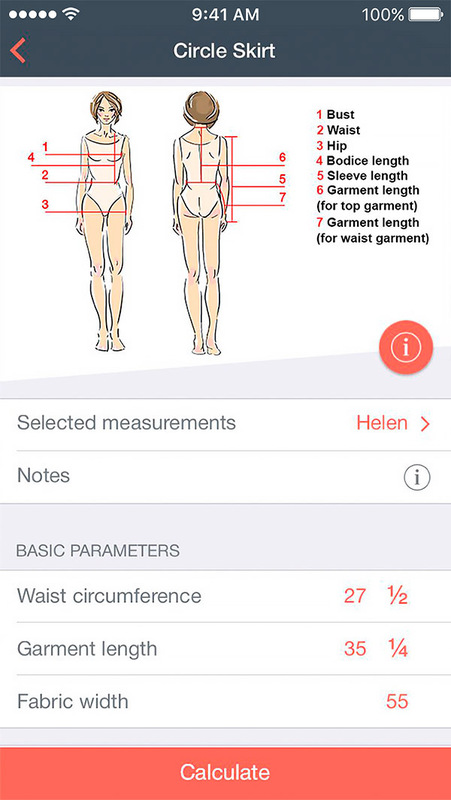 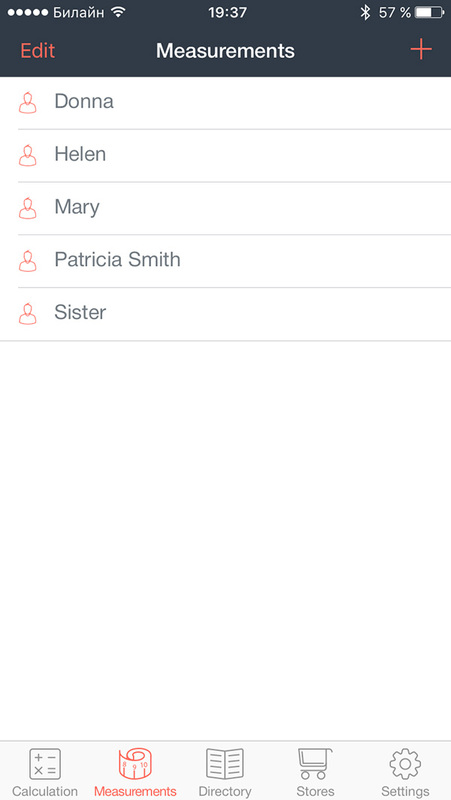 You can create a list of people with their individual measurements. 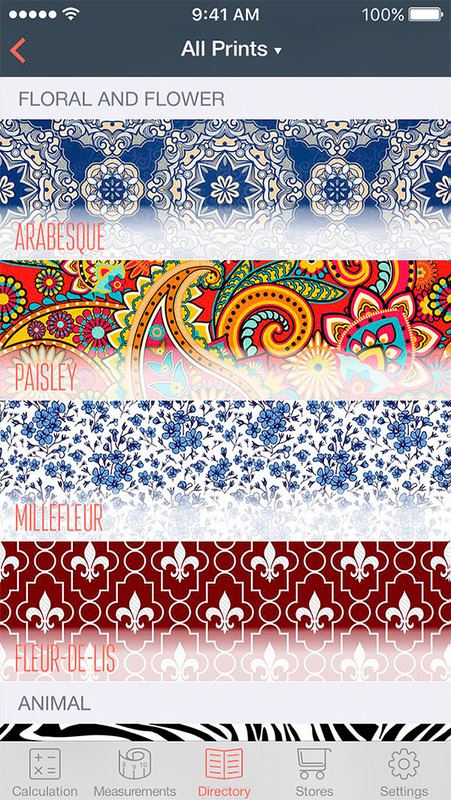 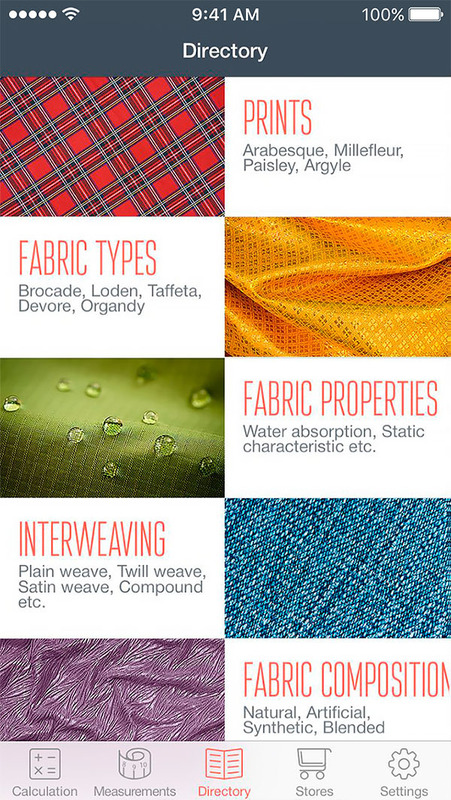 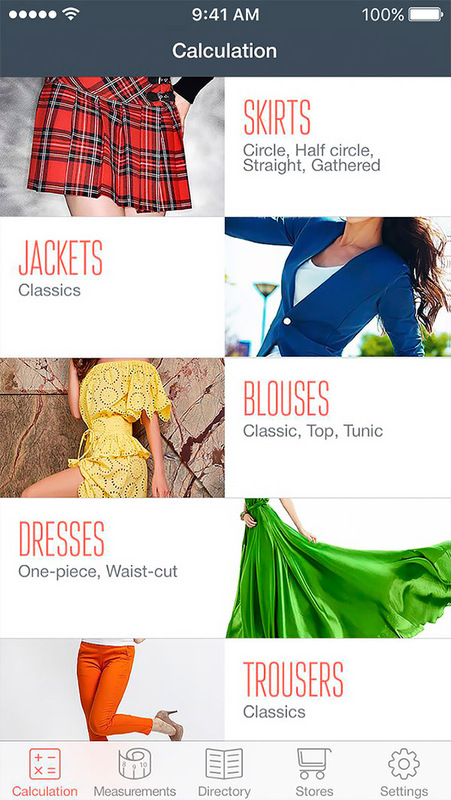 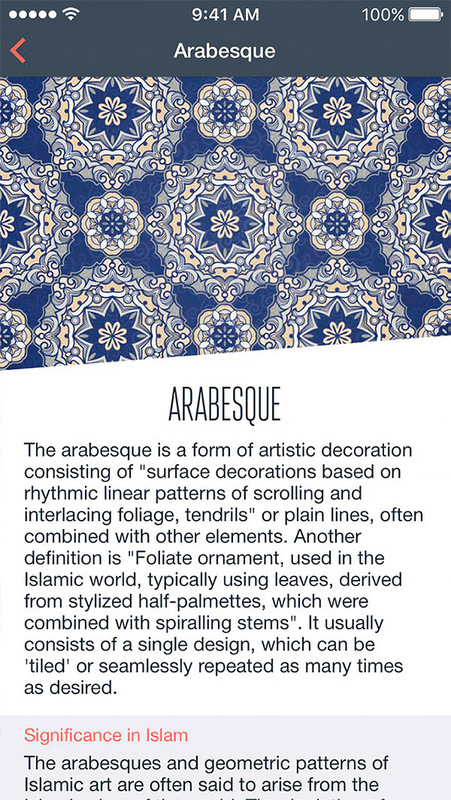 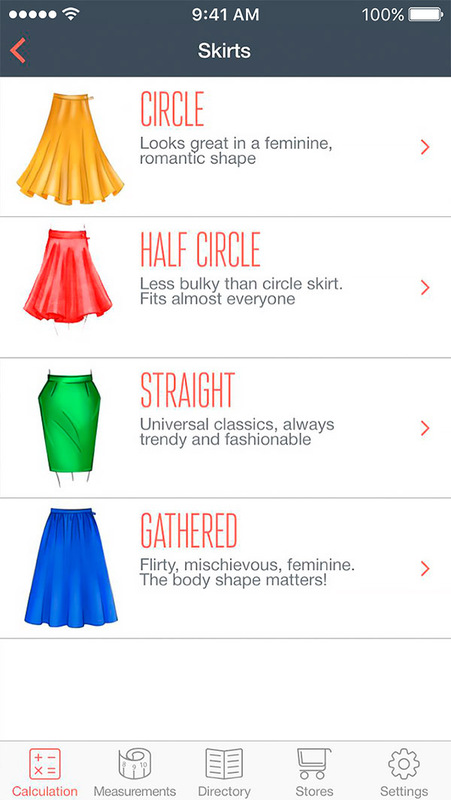 The app offers five thematic encyclopedias: Prints, Fabric types, Fabric properties, Fabric composition, Interweaving. 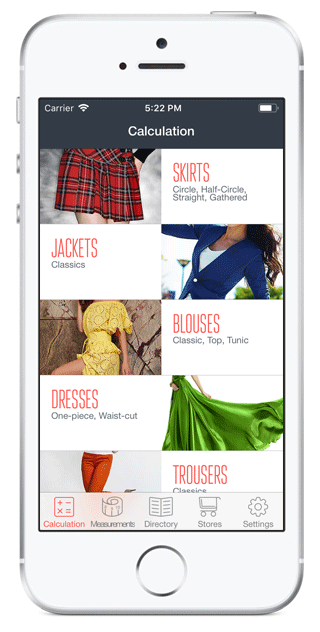 There are plans to develop the app further. 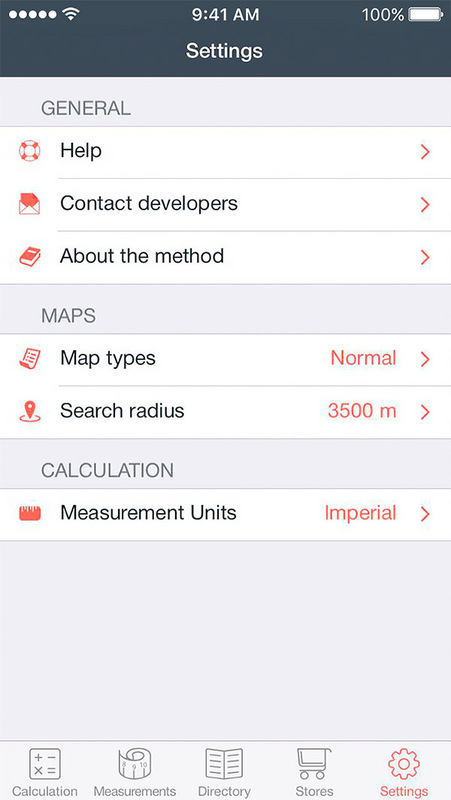 We welcome any comments, opinions or suggestions that would help us improve our app and serve you better.